Worn-down enamel – The vulnerable tissues inside your teeth are exposed when this protective layer erodes. An abrasive toothbrush – Brushing too harshly or consuming acidic foods are typical causes of eroded enamel. Chipped, cracked, or fractured teeth – If the nerve or root is exposed, you will experience pain. Compromised teeth allow debris, bacteria, and unwanted elements to enter the tooth, causing an infection and sensitivity. Periodontal disease – This oral ailment often causes gums to retract exposing dentin, a dense tissue that contains very small tubes that connect to the pulp of the teeth. When elements enter these microscopic tubules, you will experience severe pain and discomfort. What Can Be Done to Eliminate Pain? If you’re experiencing pain due to your sensitive teeth, you can try some relief strategies at home. Note that these suggestions will only work if an infection is not the root cause. For those with severe tooth infections, professional intervention may be required to remedy the pain. A restorative procedure such as a root canal might be needed if the inner pulp of the tooth is diseased. Other options such as dental crowns may also be necessary, in addition to the root canal, depending on the level of tooth decay. Professional cleanings and dental evaluations are also necessary to maintain oral health and limit the damage caused by gum disease. For those seeking a dentist in the Lee’s Summit area, reach out to the experts at Premier Dental. At our office, we pride ourselves on offering exceptional care and adhering to the needs of our patients. If you are suffering from sensitive teeth, allow us to help you. 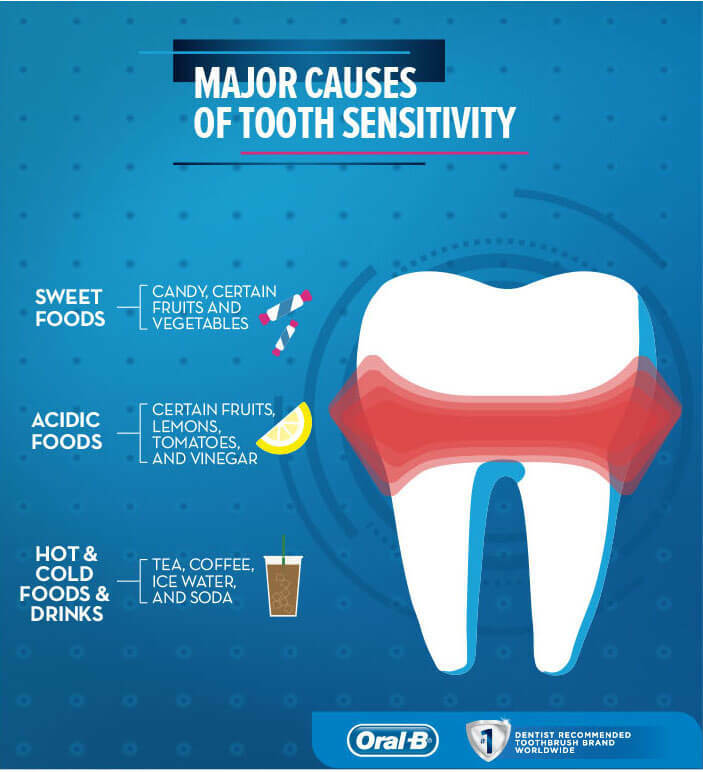 Our years of experience, extensive knowledge, and abundance of services enable us to help patients with tooth sensitivity and a variety of other conditions. Contact us today!